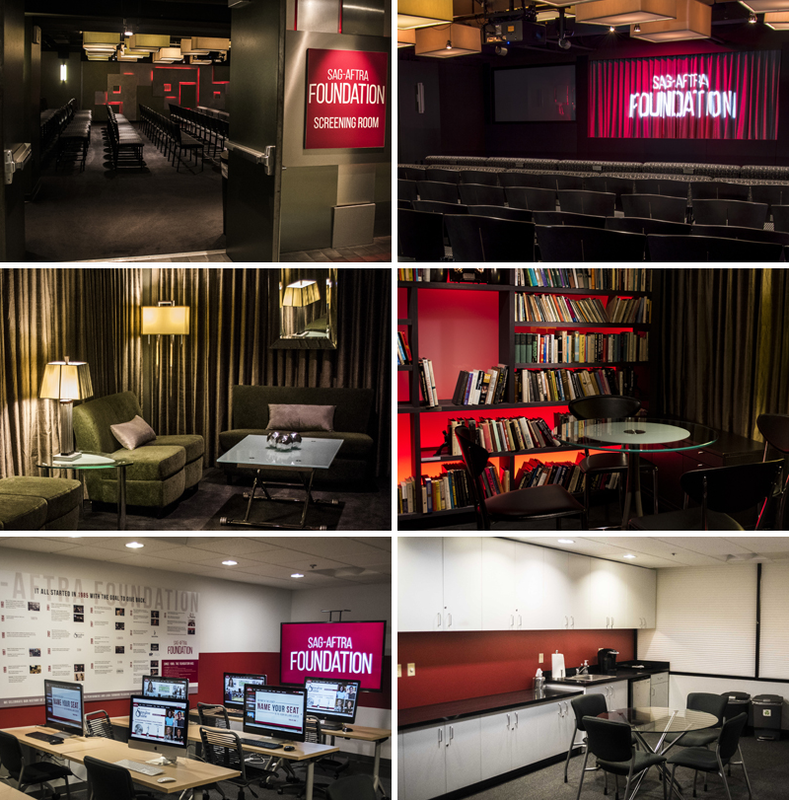 Residing in the bustling Mid-Wilshire district of Los Angeles, the SAG-AFTRA Foundation’s Los Angeles Screening room is the perfect place to host a small to mid-sized event. Featuring full HD screening capabilities accompanied by 5.1 surround sound, the screening room can entertain up to 120 guests. Included with the screening room, is a main entrance area as well as a “Green Room” area. 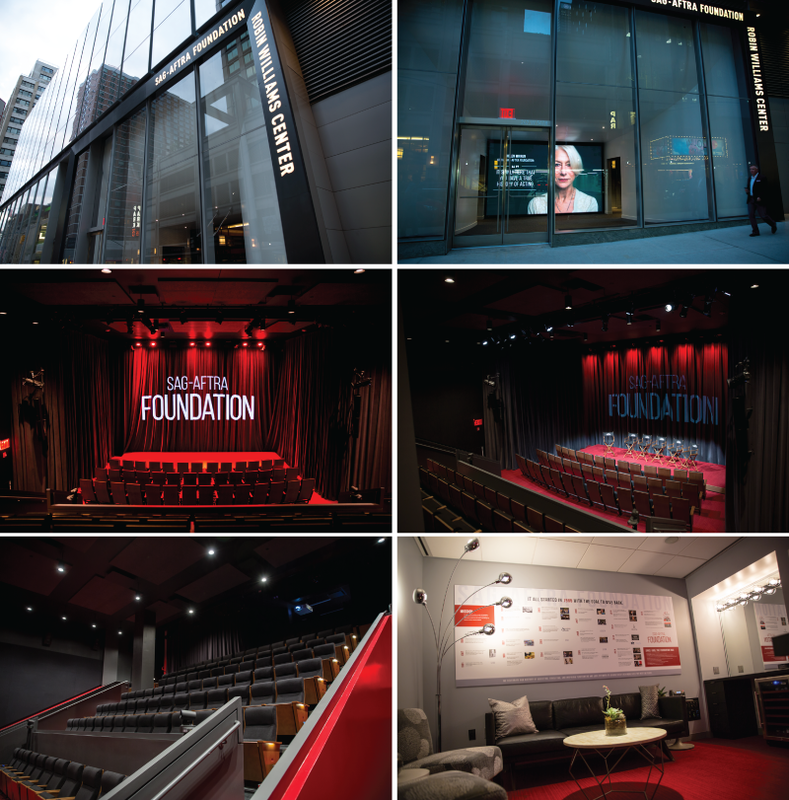 Just blocks away from Central Park, the Robin Williams Center features full 4k screening capabilities accompanied by 7.1 Doubly Atmos surround sound. Seating 150 guests and featuring a 16’x9’ programmable LED video wall marquee, and multi-point and multi-media performance integration, the Robin Williams Center is an upscale and state-of-the-art location for any screening or event.